You have had a long, somewhat stressful day in the office or the shop and it seems such a pity to waste the balmy evening weather. 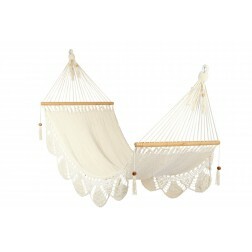 Pour yourself a cool drink and relax in your outdoor hammock. Let the worries of the world slip away as you escape to a quiet place of solitude. 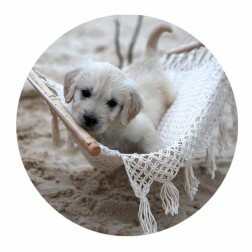 A single person hammock is your respite from the demands of a busy life and a reward for your hard work. 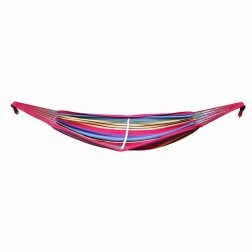 Hand-crafted by local craftspeople in Mexico and Brazil, single hammocks and single hammock chairs are rendered in bright and ethnic colors that are durable outdoors. 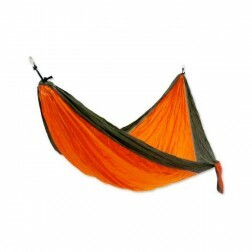 Designed to hold your weight comfortably, the cotton and/or rope hammocks and hammock chairs sway gently from the sturdy single hammock stand, allowing you to enjoy the breeze and sunny days with no worries about safety or security. 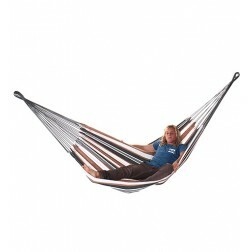 The point hammock and single seat hammocks also provide plenty of room for relaxing. 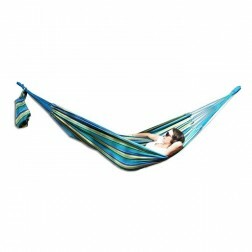 Picture yourself completely at peace in your one person hammock or one person hammock chair, perhaps listening to music or simply being at one with the breezes that cool your skin. 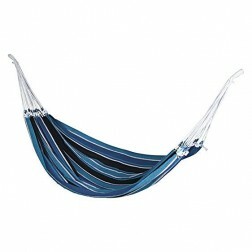 Group several of the one person hammock chairs in a shady grove of trees and relax with your friends and family. 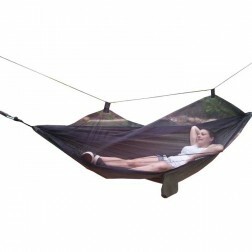 Or combine the single person hammock chairs with 1 person hammocks in a group. 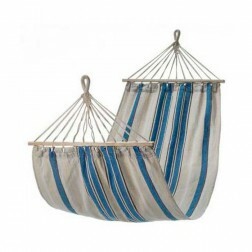 Hammocks can be suspended from trees, stands, or attached to sturdy outdoor structures, such as pergolas and gazebos. 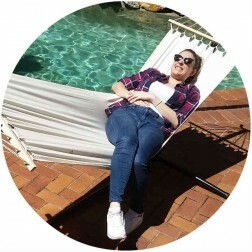 Buyhammocksonline.com.au is your best source for imported hammocks that will go far in providing relaxation and time-out from your busy life. 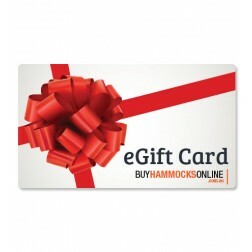 Delivery within Australia is free to all Australian capital cities for any order over $35. 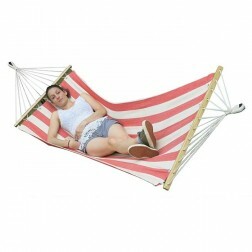 Act quickly and you’ll soon be enjoying leisure time in your comfortable single hammock or hammock chair. 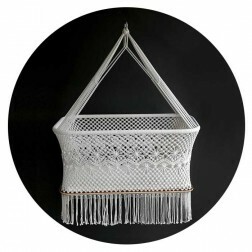 Our website offers all the hanging accessories you need, including stands and hanging hardware. Instructions are concise and easy to follow for nearly anyone. 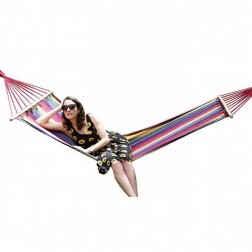 Quick set-up assures that you will soon be swinging in your new, colorful, and stress-reducing hammock in no time.